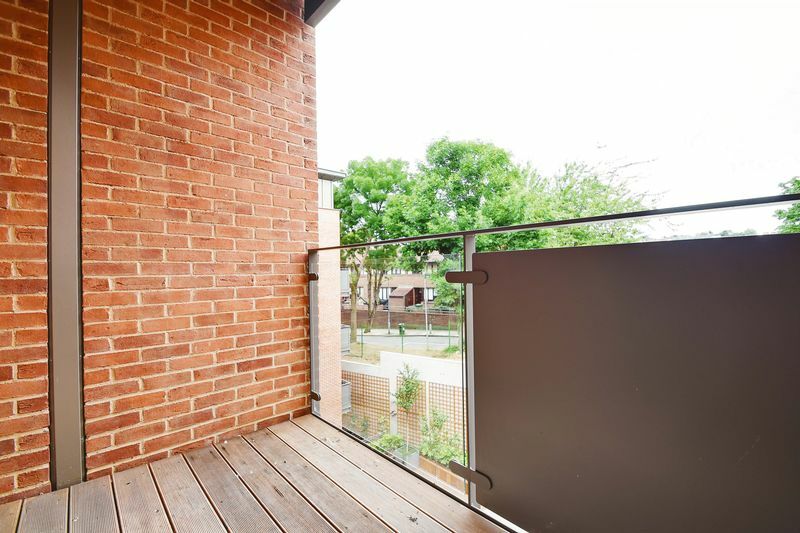 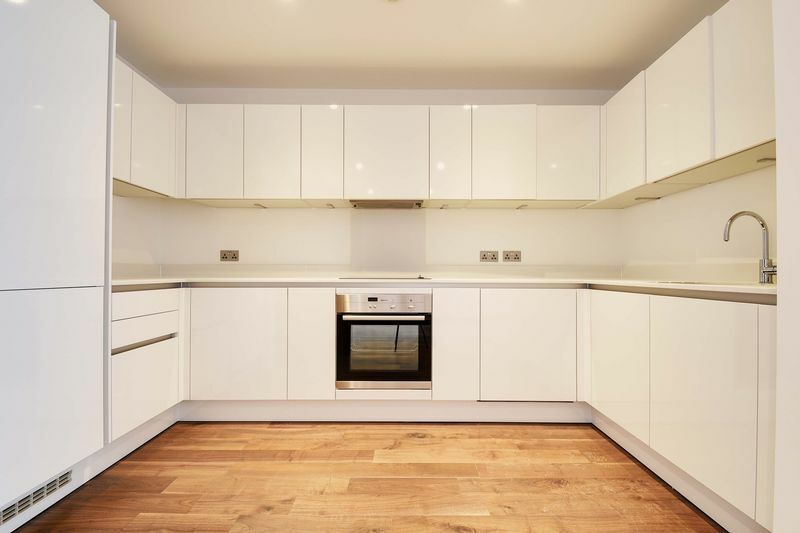 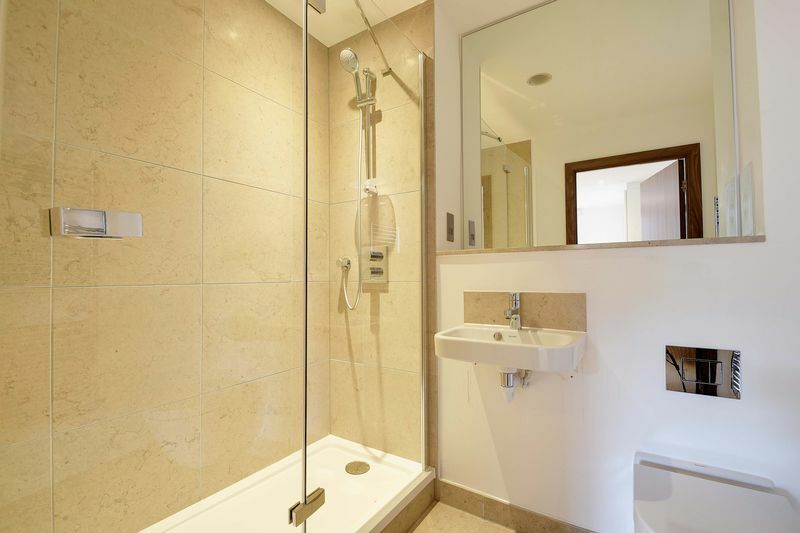 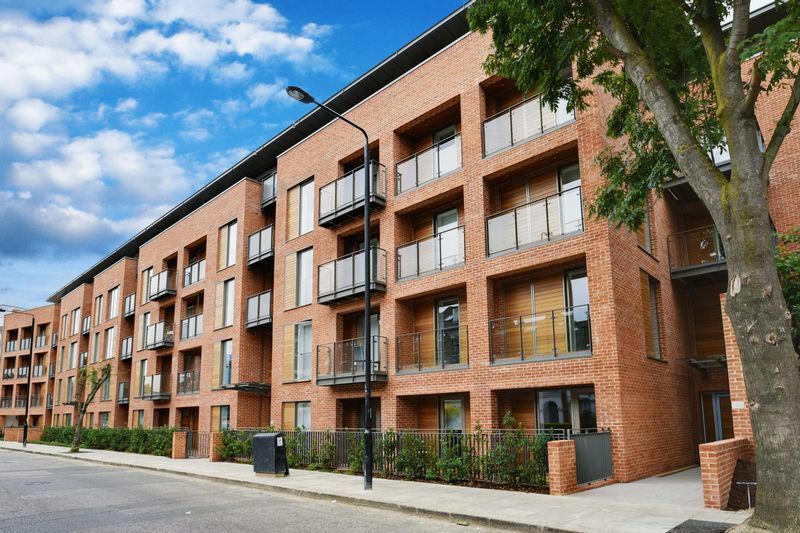 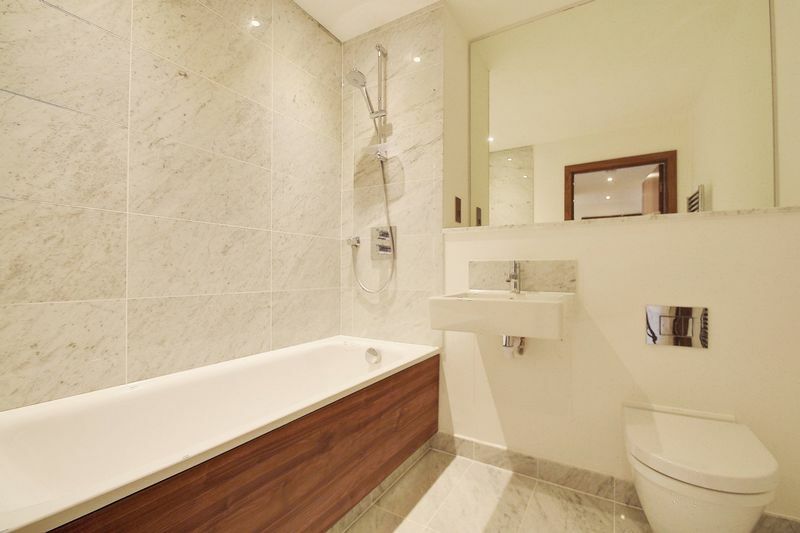 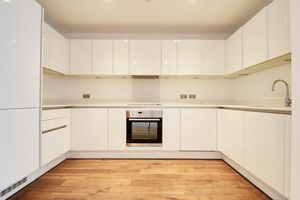 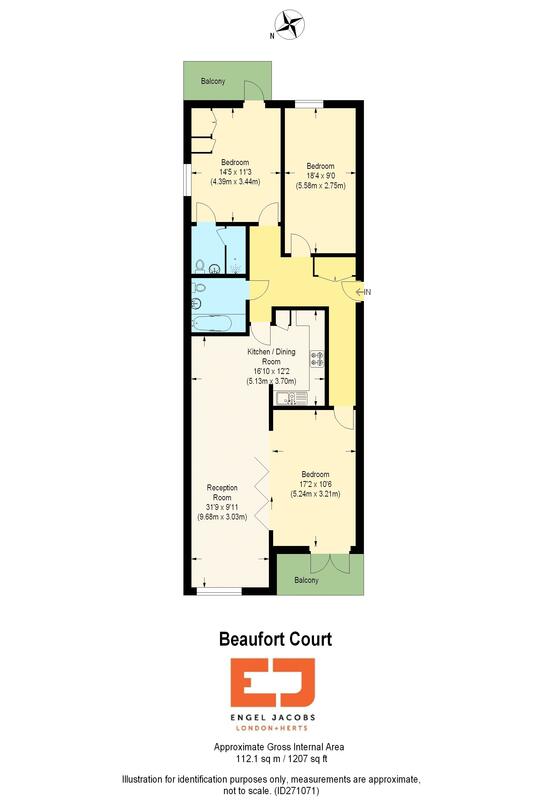 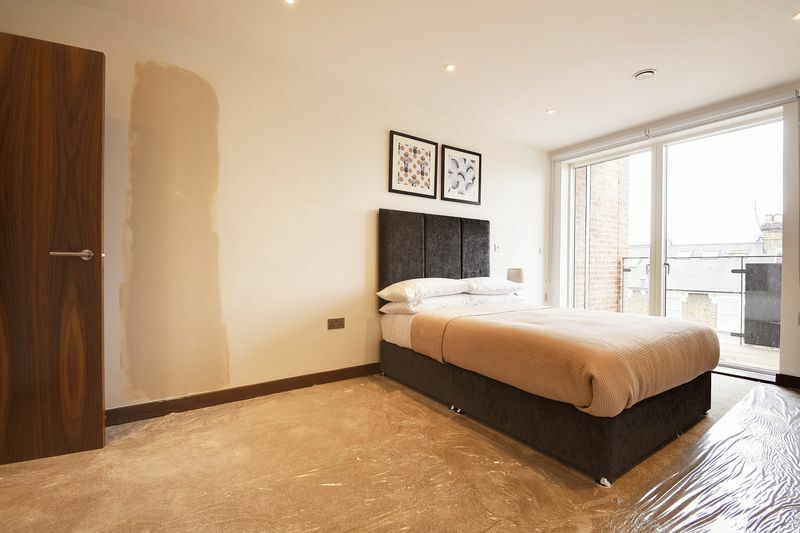 This beautiful three bedroom apartment with two private balconies within Beaufort Court, has been completed to a high specification including oak flooring, ceramic tiled bathrooms and has a contemporary and stylish finish throughout. 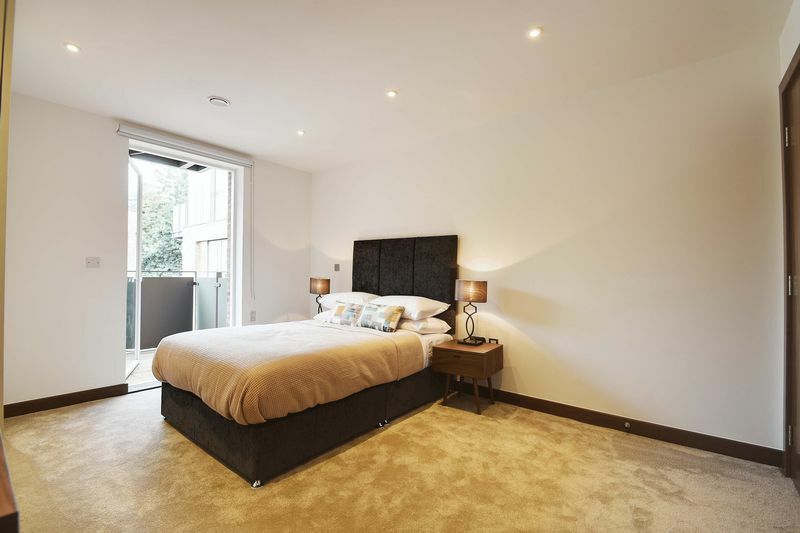 It is situated just moments from the fantastic amenities in West Hampstead including shops, restaurants and wonderful transport links. It also benefits from a concierge service, gym and beautiful communal gardens.